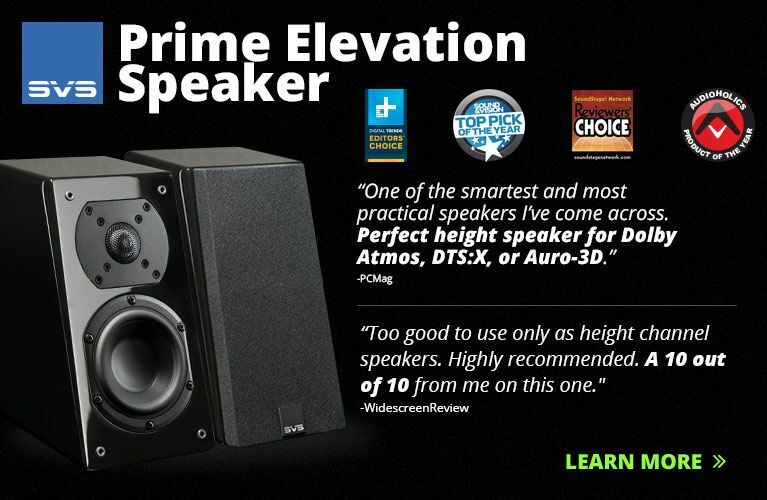 Shopping for loudspeakers can be a daunting experience. More often than not, audio shops will display speakers in a listening room where the ones you’re interested in will be among many other pairs, and few of those will be optimally positioned for proper audition. Then there’s the question of electronics. Does it matter if an inexpensive speaker is hooked up to electronics that are far more expensive than the gear you have at home? And what of specifications and materials? How important are these elements? The answer is that everything matters to a certain degree. But even before we consider these things, the central issue is why you want to replace your existing speakers. What is it about them that you like and don’t like? Are they simply worn out? Do they lack bass, treble, or midrange? Knowing what it is about your old speakers that has you thinking of new ones is important to finding a satisfying replacement pair. With those factors in mind, let’s look at some technical parameters. 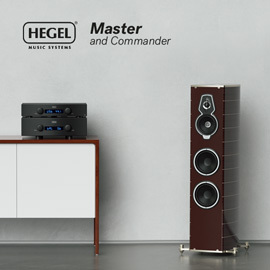 Specifications that should attract some attention are a speaker’s sensitivity rating, given in decibels; its power-handling capabilities, expressed in watts; and its impedance, represented in ohms. Sensitivity is a consideration if a speaker will be driven by a lower-powered amplifier -- let’s say of 50Wpc or less. The lower a speaker’s sensitivity, the more power it requires to achieve a given sound-pressure level. A speaker of 84dB sensitivity will therefore need more power to produce a given output than a speaker of 94dB sensitivity. While the 10dB difference might not seem like much, they’re a world apart. 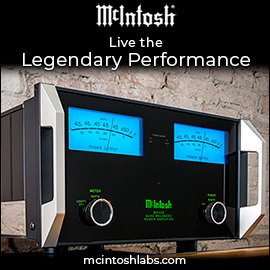 A 94dB speaker can be driven by low-power tube amps that might produce 10Wpc. Cranked up to its maximum volume, that same amp would get very little sound out of the 84dB speaker. The lesson here, then, is to match speaker sensitivity to the amplifier they’ll work with. A lower-powered amplifier needs a more sensitive speaker, while an insensitive speaker needs more power. Impedance is to alternating current what resistance is to direct current, and while a lower sensitivity number means a speaker needs more power for a given output level, a lower impedance number also means the speaker will demand more current from the amplifier. This explains why some amplifier designs can double their output power into a lower-impedance speaker, say 100W into 8 ohms but 200W into 4 ohms. This is because a 4-ohm speaker presents half the electrical resistance to an incoming signal than an 8-ohm speaker. The power boost isn’t always double, and it depends largely on an amplifier’s ability to deliver more current into lower impedances, but generally speaking a 4-ohm speaker will get more power out of an amplifier than an 8-ohm model. Not incidentally, the vast majority of loudspeakers will be either 4- or 8-ohm impedance. Lesser amplifiers may have trouble driving impedances below 4 ohms because they can’t supply enough current. Try to stick with speakers with at least 4-ohm impedance or higher. 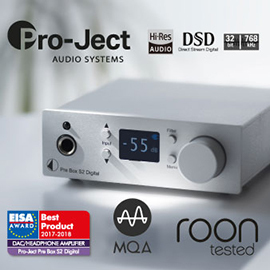 Power-handling capability isn’t much of a factor in most cases because most speakers can handle the 50Wpc to 100Wpc power output that the majority of amplifiers produce these days. Take care with physically small speakers, though, as they generally won’t do well with a super-high-powered amp: a number of speakers get fried because the amp they’re connected to is too powerful for them. This would be a good time to point out that most integrated amplifiers or receivers don’t have to be turned up all the way to achieve maximum output; many get there at about the one o’clock position on a rotary volume dial. Note that a lower-sensitivity speaker will probably have a minimum amplifier power rating. That minimum number often seems low to me, and I’d never recommend hooking up a speaker with a minimum recommended power level to an amp of that output. So if the speaker says “minimum 20W amplifier power,” think 40W. A speaker can also be damaged by too little amplifier power, whereby the amplifier is overdriven and distortion from the amp damages the speaker’s drivers, most notably the tweeter. Armed with new knowledge of speaker specifications, you might feel ready to head to the audio shop, but let’s not rush into things. Since the store you visit likely won’t have your amp and audio source connected to the speakers you want to hear, we have to know something about the sonic character of your equipment and of the equipment the store uses for demos. The first step should be to call the shop and find out what equipment they’re using and whether you can bring yours in for the speaker try-outs. Bringing your own gear isn’t always feasible, but you can mitigate the disadvantages of not using your own equipment by reading some reviews. 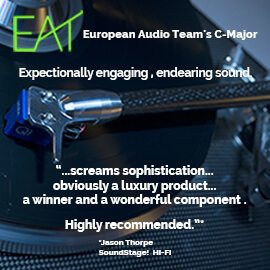 That may sound a little self-serving coming from an audio reviewer, but an experienced reviewer will have heard a lot of equipment and can offer a clear assessment of a product’s merits. Pay attention to the audio adjectives the reviewer uses, and look for a speaker that offsets or even accentuates the characteristics those adjectives describe. If a particular amplifier is known to produce deep, prodigious bass, for example, you should avoid a speaker that has loose, tubby or overblown bass, because the speaker will ruin the amp’s good intentions. An etched amplifier will probably put too much emphasis on the treble, so pairing a sparkling tweeter with it might sound like fingernails on a blackboard. But an amp that’s a little light in the bass might work well with a speaker that overemphasizes it a little, while a dull tweeter could tame that etched amp. Knowing a thing or two about the equipment you’ll hear, then, can go a long way to improving the odds that the new speaker will work for you at home. So if the audition amp is known to have a forward midrange and that’s what you hear from the speakers, one possibility is that the speaker is fairly neutral, as it’s not altering the sound coming from the amp. 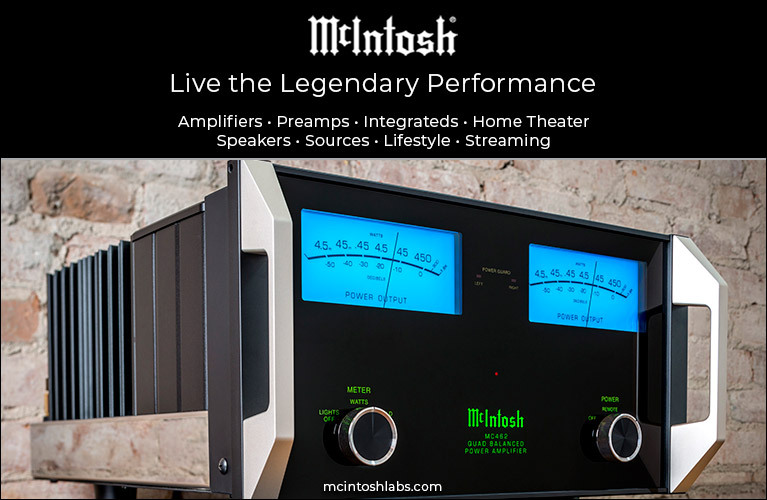 If your amp has no midrange issues, the speaker probably won’t bring any into the mix. Now you can head to the store. When you get there, remember who’s boss. You don’t need anyone telling you what sounds good -- figuring that out is your job. Salespeople might be inclined to steer you away from the speaker you want for something with a better profit margin, perhaps on the thin justification that it has better design or materials. But stick to your guns and listen to the speakers you want to hear, not the ones they might want you to buy. But be sure to listen to alternatives while you’re there. Just make sure that you listen to your speaker’s direct competitors, not something that costs twice as much. Make sure that the salesperson moves the speakers you want to hear into a reasonable listening position that mimics yours as closely as possible. 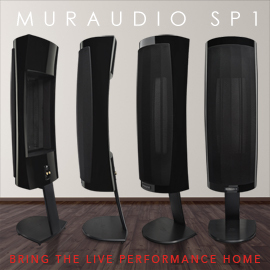 Speakers that are 9' apart in the store won’t sound the same when they’re 6' apart in your home. You should also make sure the speakers are as close to the front wall in the store’s listening room as they’ll be in your setup. Putting a smaller speaker too far out might make it sound thin and could be a salesperson’s attempt to slide you into buying something bigger and more expensive than you want. As for cables, in my experience most audio shops don’t use exotic speaker cable in their audition rooms, but if the cable costs more than the speaker, get them to swap it for something reasonable. Bringing music you’re familiar with to the audition is definitely a best practice. Chances are good that the speakers you’re going to hear will alter the sound of a given recording, so you want to make sure you like the results. You also want to make sure you actually hear a difference! There’s not much point in buying new speakers that aren’t any better than what you’re replacing. And while you’re listening, don’t rush or be rushed. Sometimes changes will smack you in the forehead; other times you’ll have to listen for a while to pick out subtle differences. The slight changes are no less significant than the obvious ones, so don’t abandon your audition of a particular speaker if it isn’t wowing you after 30 seconds. At this point you’re on your own with your particular likes and dislikes. Again, the only thing that matters is that you like what the speaker is doing. The salesperson’s input is largely irrelevant. All you really want to hear from them is that you can try the speakers at home and return them if they don’t work for you. 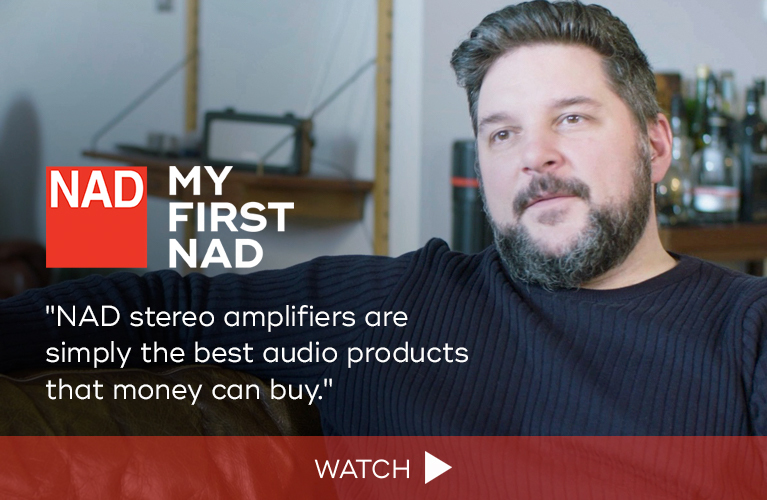 Some dealers might shy away from a good return policy to avoid accommodating buyer’s remorse, but if you take your sweet time selecting a speaker and show the salesperson you’re sincere, things may go your way. Once you have your new speakers at home, prepare for some disappointment. 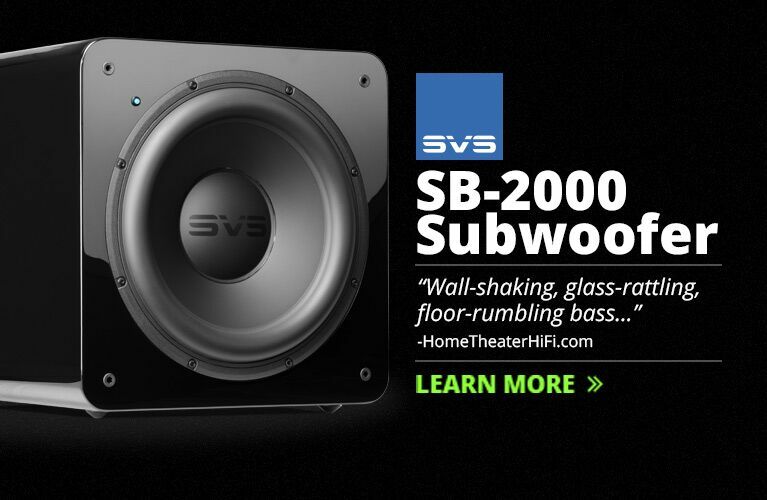 Speakers are mechanical devices, and they require some break-in to sound their best. No serious speaker manufacturer claims that hundreds of hours are necessary to achieve optimal performance, and some say you’ll need as few as five hours. But my experience is that it doesn’t take long. A pair of speakers I’m reviewing now sounded shouty and bloated just a few hours ago when they were fresh from the box, but half a day’s worth of mid- to high-volume music has settled them in nicely. This lesson wouldn’t be complete without a mention of online speaker sales from companies like Axiom and Aperion. It’s pretty hard to audition speakers that you can’t find in a local brick-and-mortar store, but direct sellers should definitely be contenders -- you’ll simply have to rely more heavily on reviews. The difference between your Paradigms and PSBs, and your Aperions and Axioms, is that the former were founded well before the Internet became a way to sell directly to consumers, so those companies have developed extensive dealer networks and a huge base of customers who expect to find their latest wares at the local audio shop. The way these companies distribute their products, then, has no effect on their quality of design or performance. The advantage of direct sellers is that you can audition their products in your home, with your equipment. You can also have speakers from two or more companies in your home at the same time, competing head to head for your business. Just be aware that the speakers you don’t want to keep might have to go back at your expense, and packing and shipping speakers can be a real pain! Next month in Audio 101 Part Three, we’ll discuss the ins and outs of amplifiers.